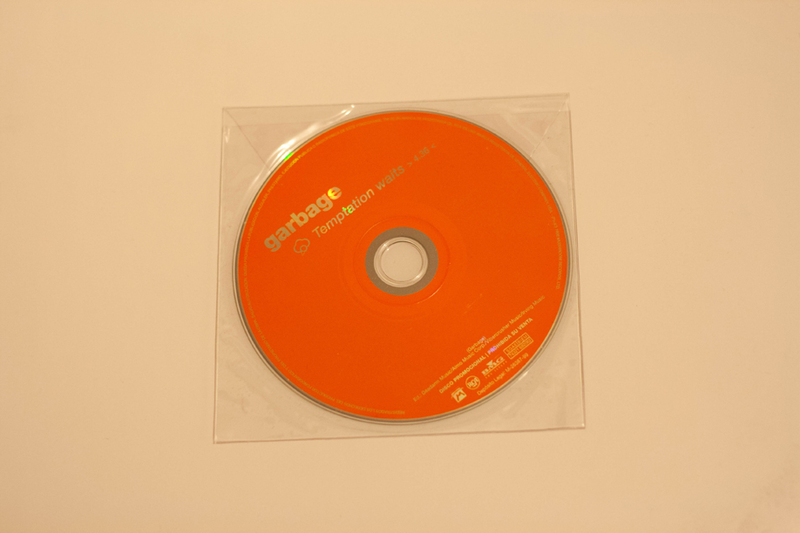 Promotional CD issued in Spain featuring the album track Temptation Waits, the CD comes in a clear plastic wallet, there was also a press release issued with this release. The track length is listed on the CD as 4:36 but is in fact 3 seconds longer. The When I Grow Up logo is also used on the disc.